I am a kink of person who loves to pamper myself. One time after my class, I decided to stroll at Graceland Mall in front of our school. I went to second floor and I got curious about this shop - "NAILS.Glow Nails and Body Spa." I tried their premium foot spa and manicure services and I am so happy with their services. 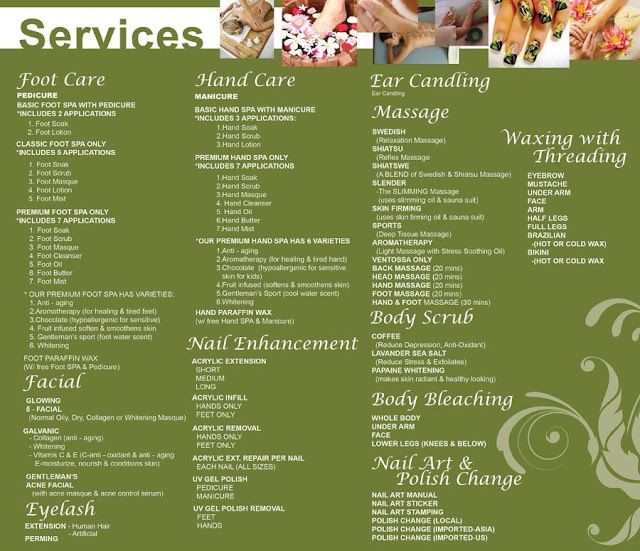 NAILS.Glow Nails and Body Spa is one of the famous shop for beauty and pampering. 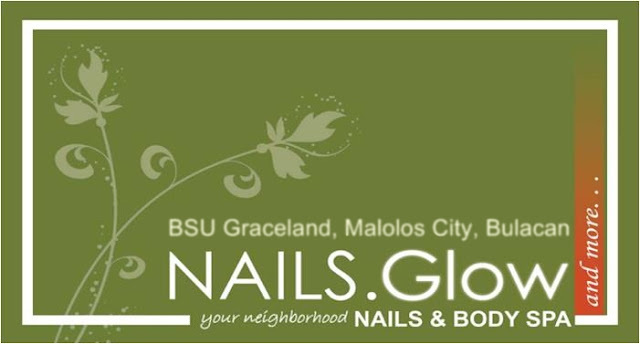 With their shops in different cities here in the Philippines, NAILS.Glow is truly one of the fast-growing beauty shop. Since I love their services, I often visited some branches in Manila and in Graceland Mall branch in Malolos City. They have very accommodating and hardworking staffs and a really nice ambiance in their shop that you'll feel relax and rejuvenated. If you want some relaxation and pampering, why not try NAILS.Glow? You're surely won't regret it and you might be one of those customers who went back to their shop to "Experience the Glow!" NAILS.Glow at Graceland Mall, Malolos City is now closed. There's a new branch located at Robinson's Malolos under different management.